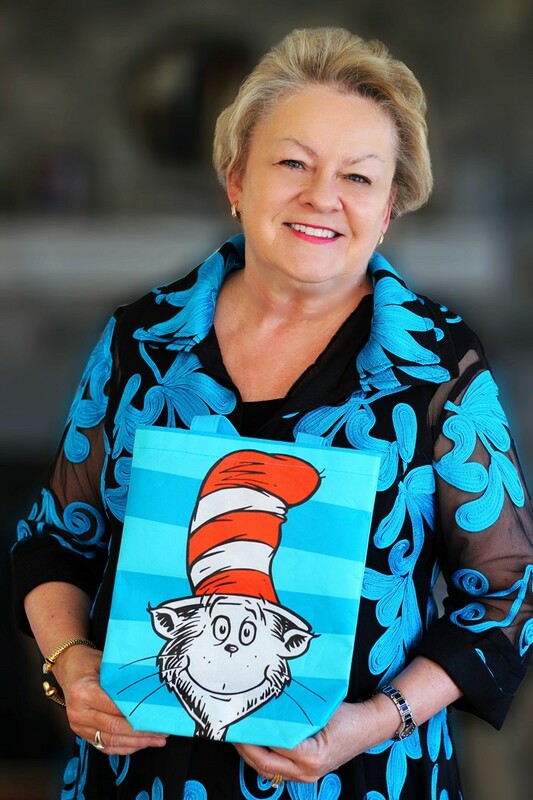 WEST HARTFORD, CONN. (October 18, 2018) – Dr. Seuss writer Tish Rabe will headline Children’s Reading Partners’ Fall 2018 Kickoff on November 8 at 6:30 p.m. at the Elmwood Community Center in West Hartford. Attendees will get a behind-the-scenes look at authoring children’s books and learn more about Children’s Reading Partners, which offers one-on-one volunteer literacy coaching for at-risk pre-K and elementary school students and enrichment opportunities for children of all reading abilities. A book sale and signing will follow, with 50% of sales benefiting Children’s Reading Partners. The event is free and all are welcome to attend; RSVP by Thursday, November 1 to Ronni Breiter at rbreiter@jewishhartford.org or 860.727.6129. Children’s Reading Partners is an initiative of the Jewish Community Relations Council, part of the Jewish Federation of Greater Hartford. It welcomes volunteers of all faiths and serves students of all backgrounds. Since its founding in 1998, Children’s Reading Partners has served over 6,500 local students with more than 104,000 reading sessions and provided 7,300 new books to students and their classrooms. Major grant funding for Children’s Reading Partners is provided by the Jewish Community Foundation of Greater Hartford, SBM Charitable Foundation, the Stocker Foundation, the Jeffrey P. Ossen Family Foundation, the Kinder Morgan Foundation, People’s United Community Foundation, and George A. & Grace L. Long Foundation at Bank of America. Click here to learn more.